This is an introduction to a series of posts where I plan to illustrate the importance of analysis in vehicle design; especially before you start construction. Having gone headfirst into a car build without undertaking any proper analysis I have learnt a few lessons along the way! I’m only truly starting to understand how to drive the Locost because I never properly analysed it during the design stage. The change in mechanical balance under braking, the right springs to use, the effect of ride height change on balance, the amount of cross weight I’d have to run to account for driver mass and more; none of these things I had a grasp of when it came to actually setting up the car. As I don’t fancy pasting the Locosts credentials online we are going to use another car as the test case. 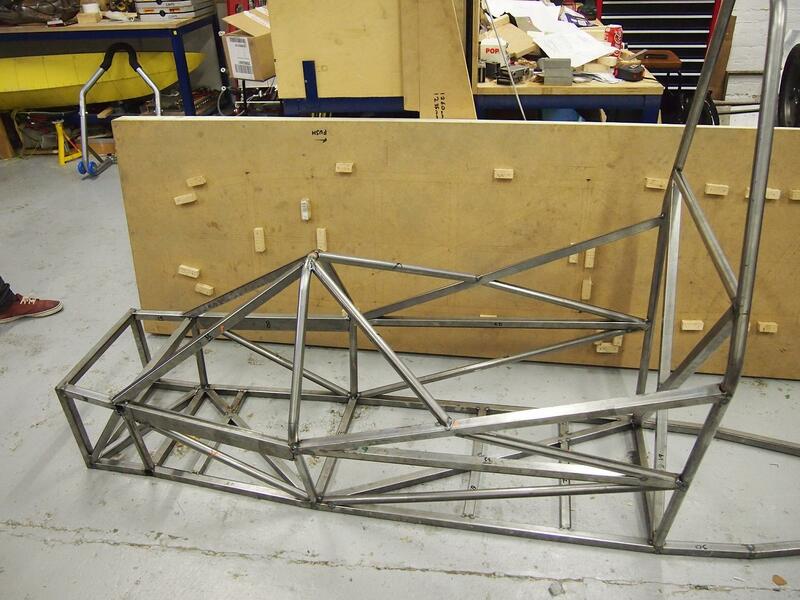 During the final year of my degree, myself and my project group were tasked with designing and building a Formula Student Racecar chassis. If you don’t know what Formula Student is then, in short, it is a racing competition for single seaters designed and built by university students. For our team it was a design exercise above all other all else, as this is what we were be judge on. 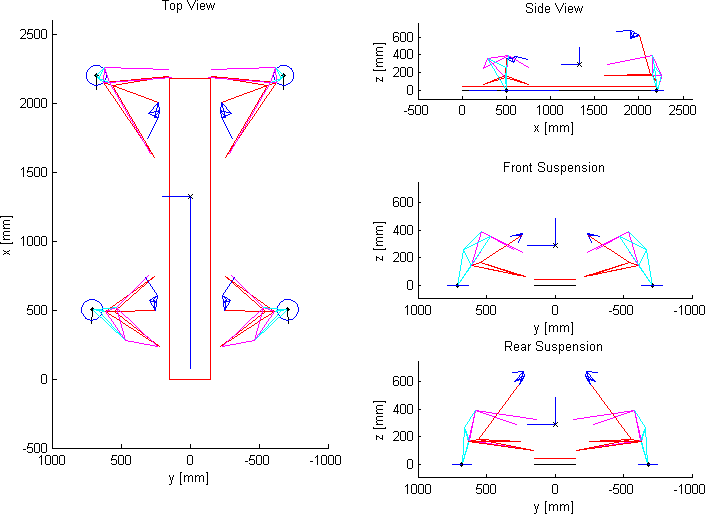 I was tasked with designing the suspension geometry and associated components. Come back and read future posts where I’ll take you through the suspensions gremlins and iron out any faults that she may potentially have.